So. You have a new social media hub displaying your latest official and user generated content on your website. Looking good, my friend. How It Works: Draw Your Site Viewers Deeper into the Conversation with Promotions They’ll Love. When prospects land on your website, the last thing you want is to see them walk away without going deeper into the relationship. You’ve worked hard to generate buzz and showcase the “social proof” of your brand’s awesomeness. Don’t waste the effort! CTA buttons make it easy to move beyond the excitement and buzz of social media to real ROI by directing visitors to your product pages or email signup forms. Your social media hub is the perfect context for helping your site viewers get to know you better. A fan shares excitement on Twitter about an upcoming event. Great! What do you want viewers to do with the info? Buy tickets. A loyal customer posts an Instagram brag about your product line. Turn observers into shoppers with CTAs that streamline the purchase path. Supporters want Facebook friends to join your cause. Nurture fresh interest by inviting visitors to volunteer, donate, or sign up for e-mail updates. Getting Started: Easy Setup in No Time Flat. Adding CTAs to any post is easy. In a couple clicks you can add a CTA to any post inside our Management Console. Or opt for the executive option, the Rules Engine. Simply tell Twine what types of posts you’d like to present which CTA. 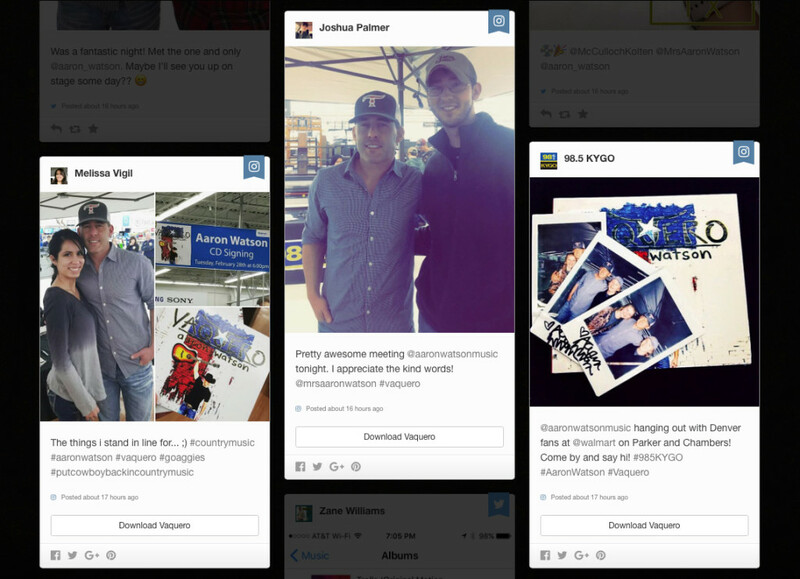 Then, Twine takes over from there, giving each new social media post just the CTA your viewers will be interested in. Plus, each click is tracked in Advanced Analytics—piping right into your Google Analytics—so you’ll know what speaks to your audience. Start Driving Real, Measurable Social Media ROI from Your Hub Today. Effectively placed CTAs generate measurable results, and Twine’s dashboard allows you to configure as many as you’d like. Each prompt can be styled to show your brand’s personality and point to a specific URL. Start using CTAs with all approved plans today. Or reach out to our support staff about getting CTAs on your plan. 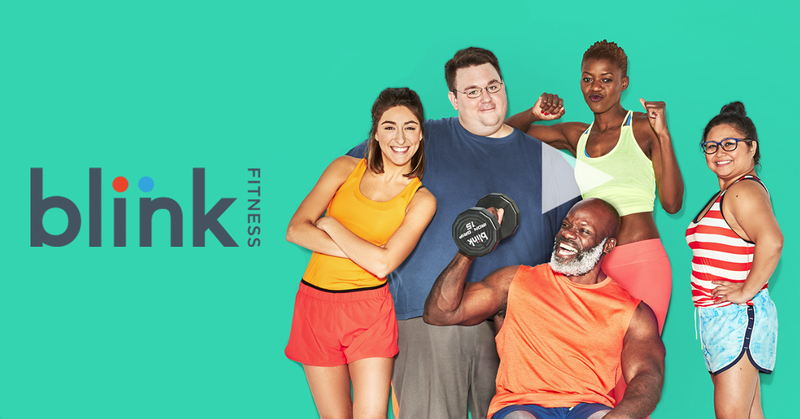 We’ll have you up in running in minutes, so you can start adding promoting your products—or anything else your viewers will love. We promise you, it’ll be best five clicks of your week. 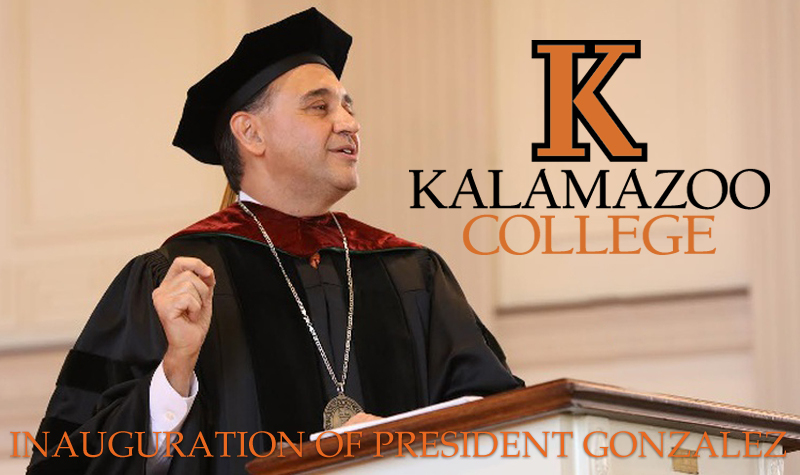 Yes, social media can be "green"
Kalamazoo College and social media done right. Crude oil meets social media.